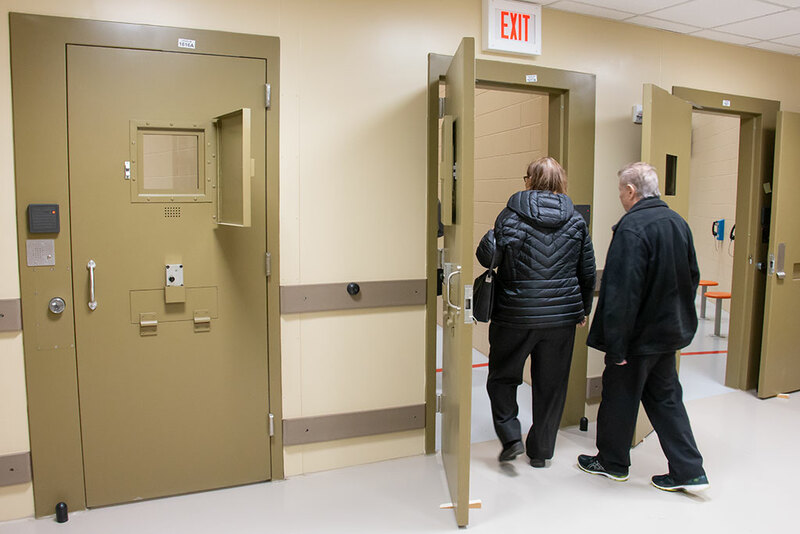 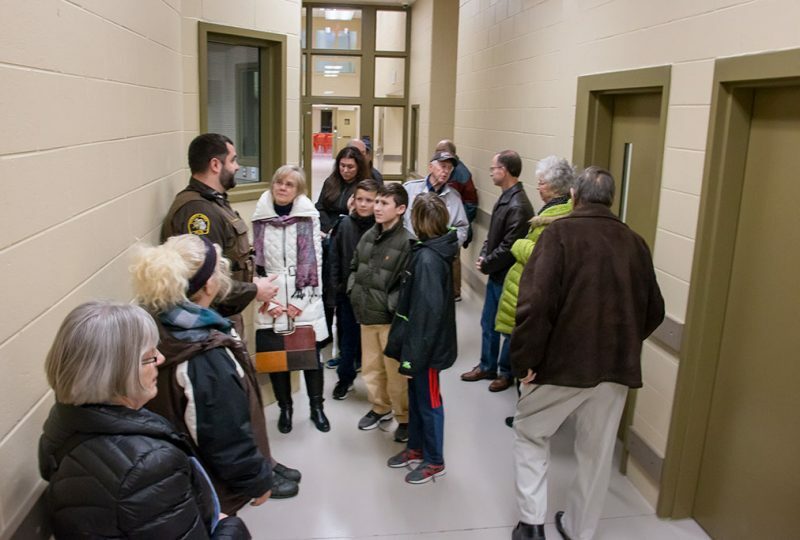 More than 400 people toured the new Delta County Correctional Facility and Sheriff’s office Tuesday. 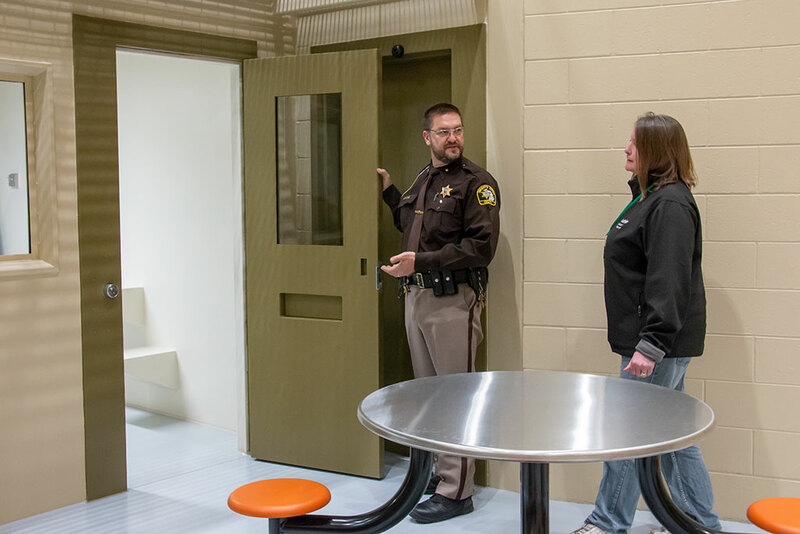 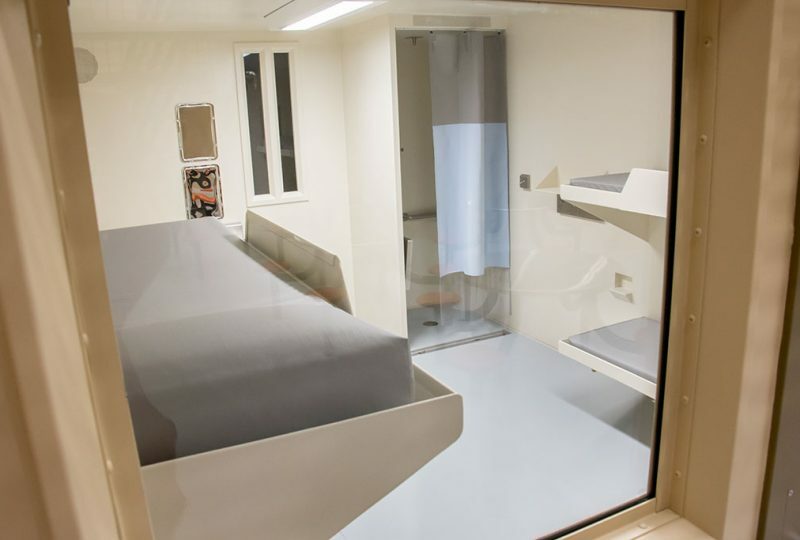 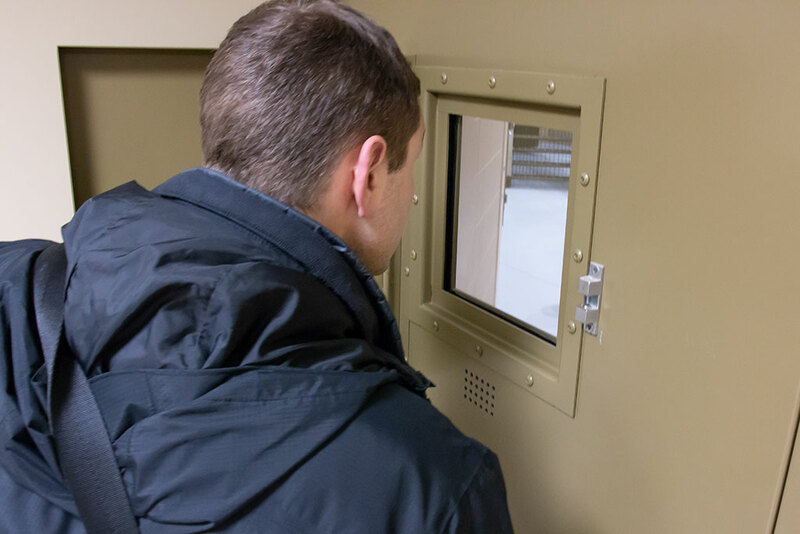 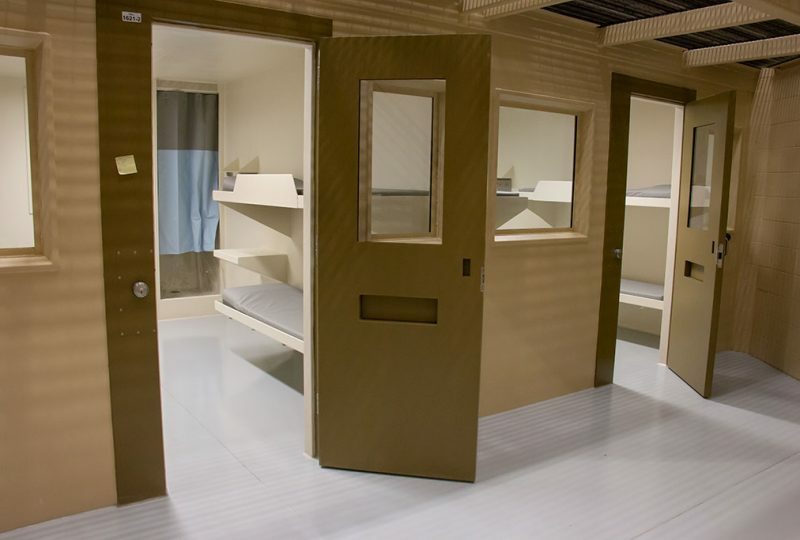 They were able to walk into the cells and view the pod concept of the jail. One of those was former Delta County Sheriff Gary Ballweg. 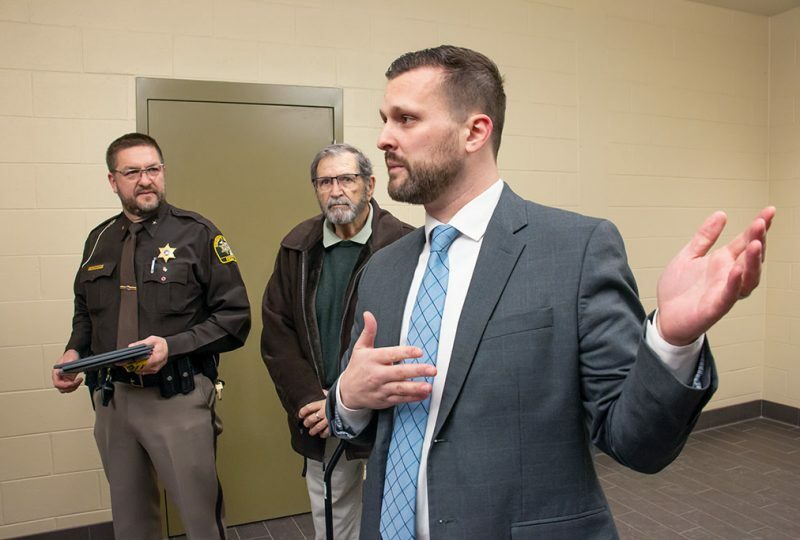 Ballweg began to talk about the need for a new jail when he was in office. 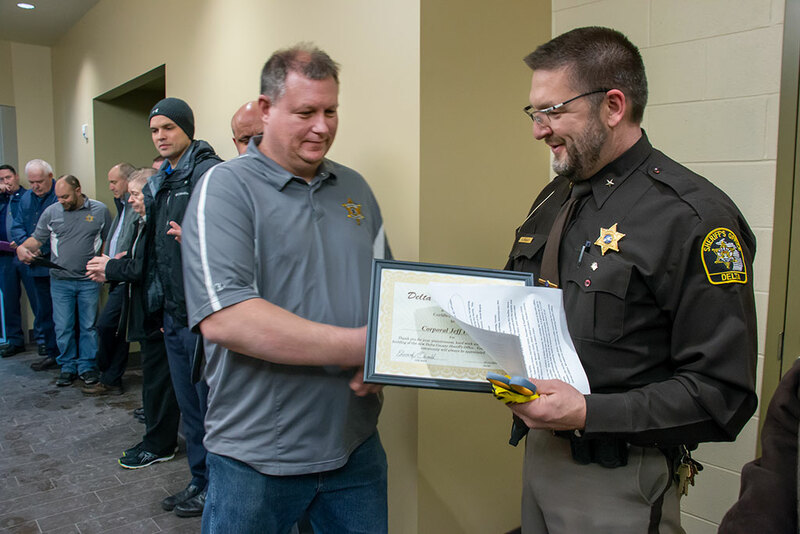 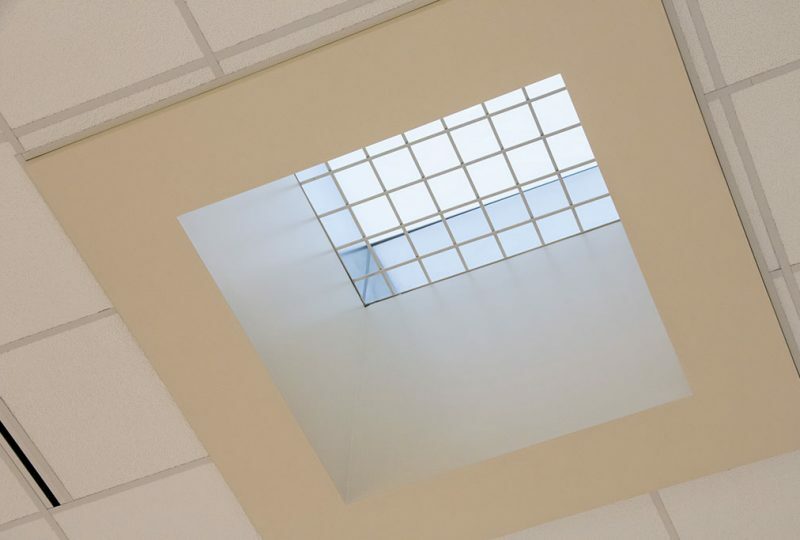 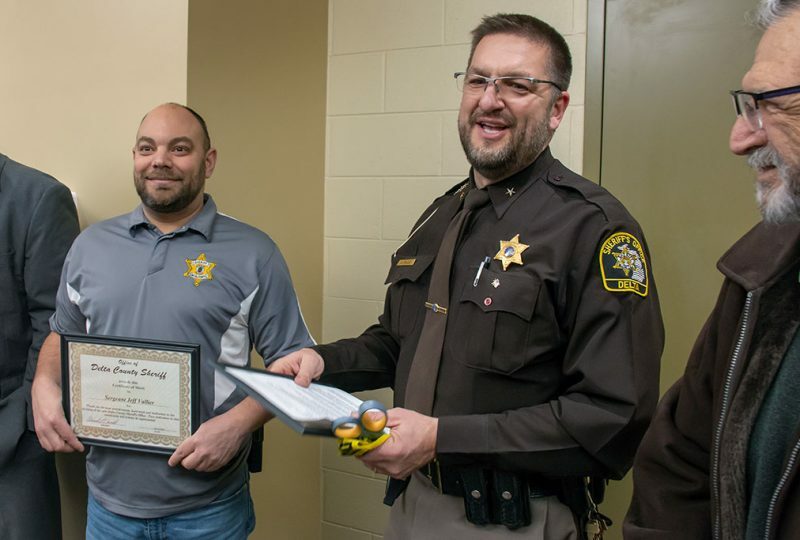 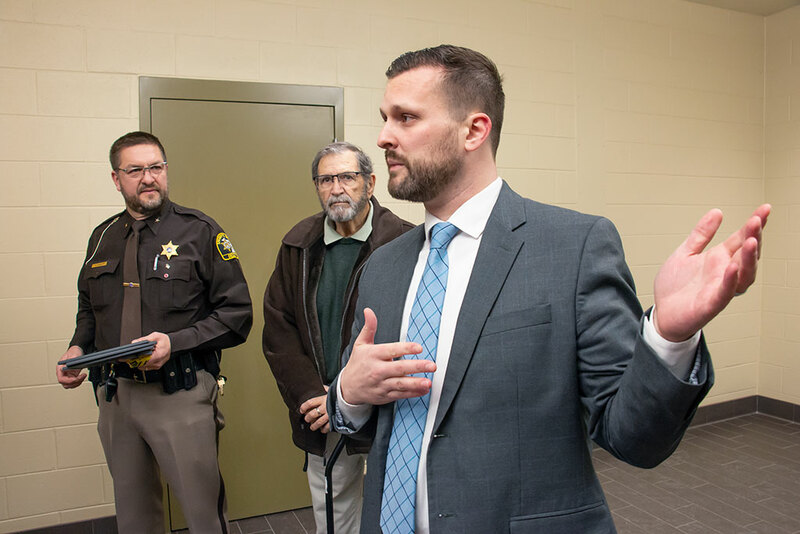 Among those thanked during the dedication program were voters who approved a $17.9 million millage proposal in 2016 for the construction of a new jail. 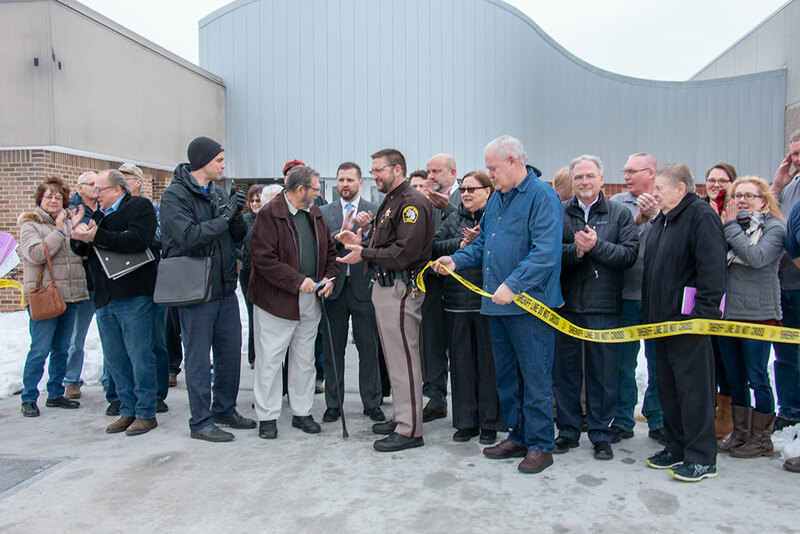 Commissioner Dave Rivard was chair of the commission during the construction. 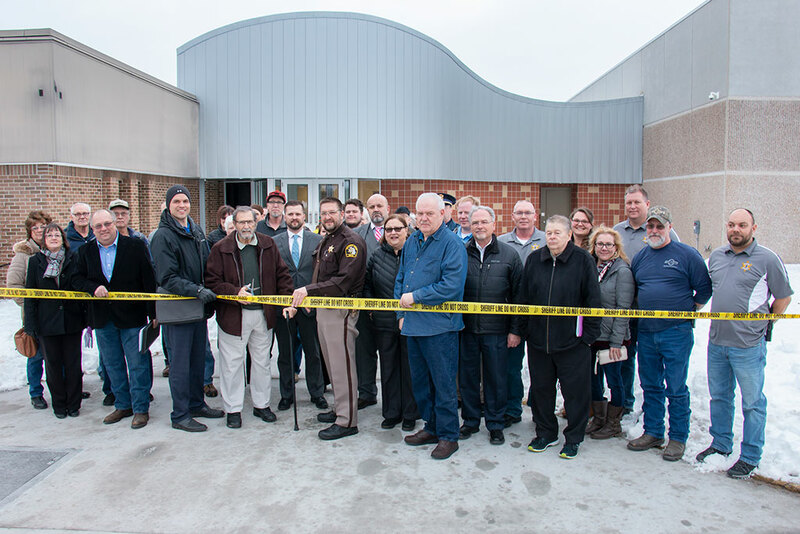 “Primarily, I want to thank the people of Delta County who gave us their confidence in voting to give us the millage to build this facility. 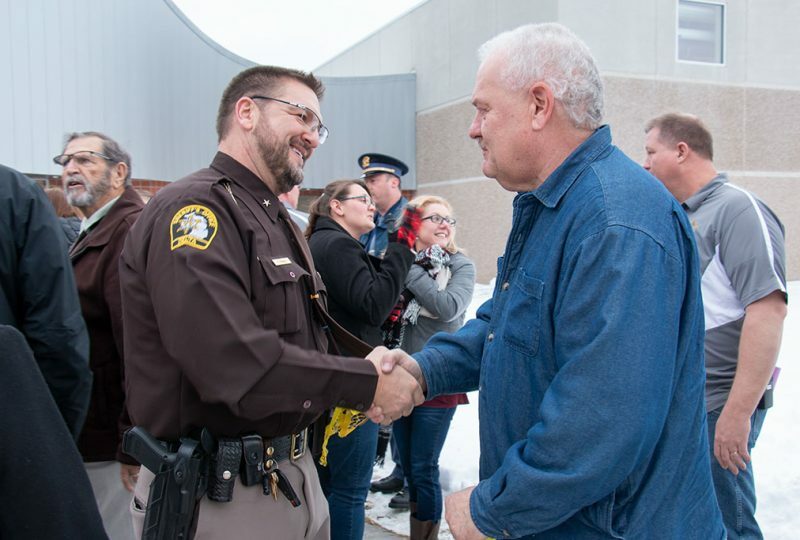 I think we’ll make you proud,” said Rivard. 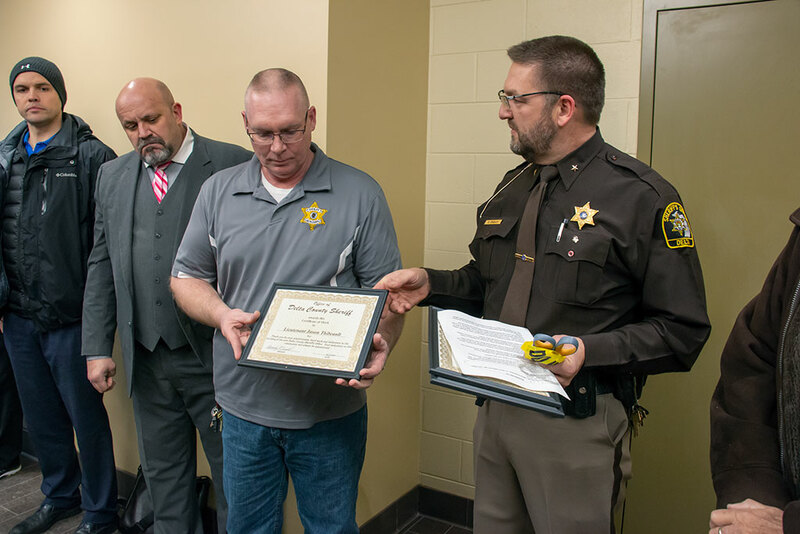 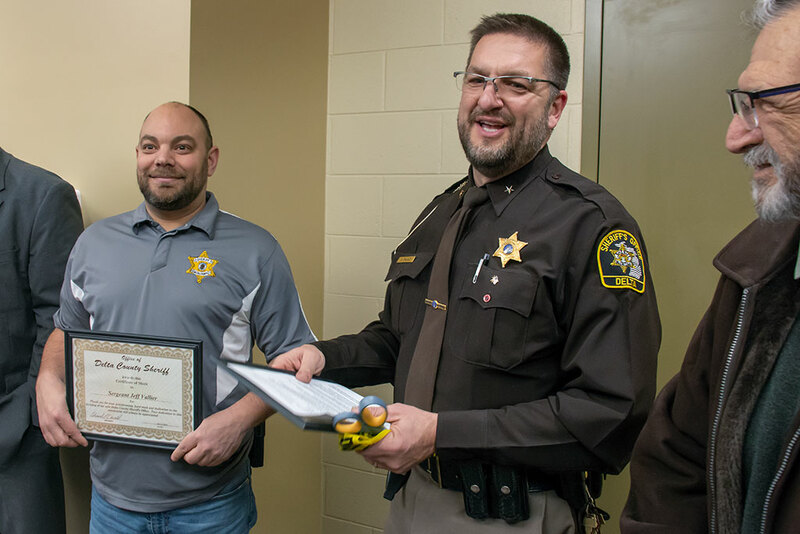 Sheriff Ed Oswald handed out certificates to his three deputies who spearheaded the project and thanked those involved in the construction. He says he wished the new jail wasn’t needed. 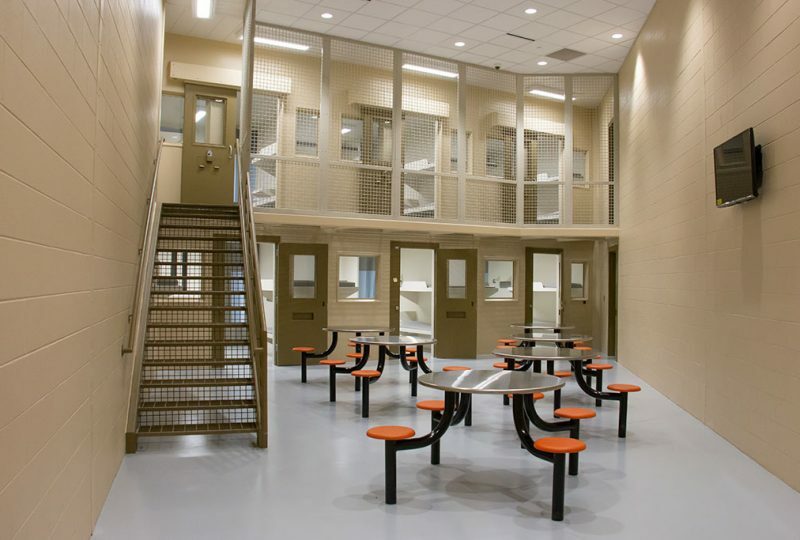 “We built it, I wish we wouldn’t have had to but we have to. 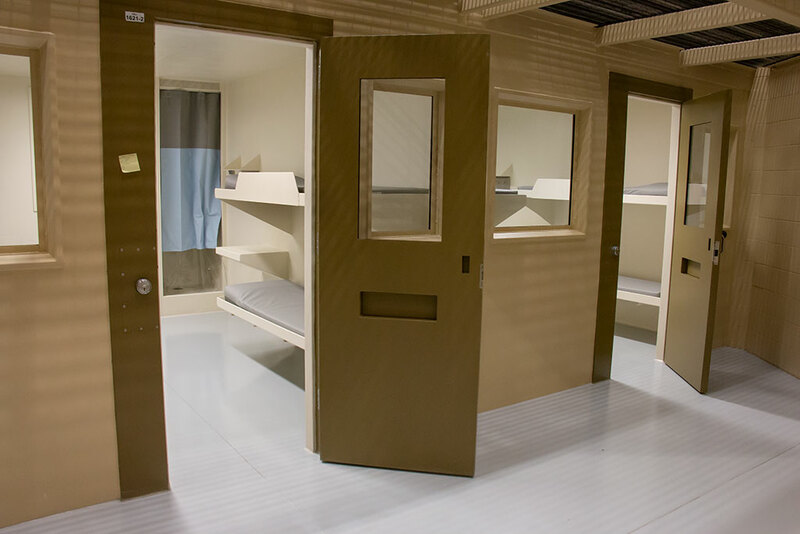 I wish society would change but unfortunately we’re not at that point,” said Oswald. 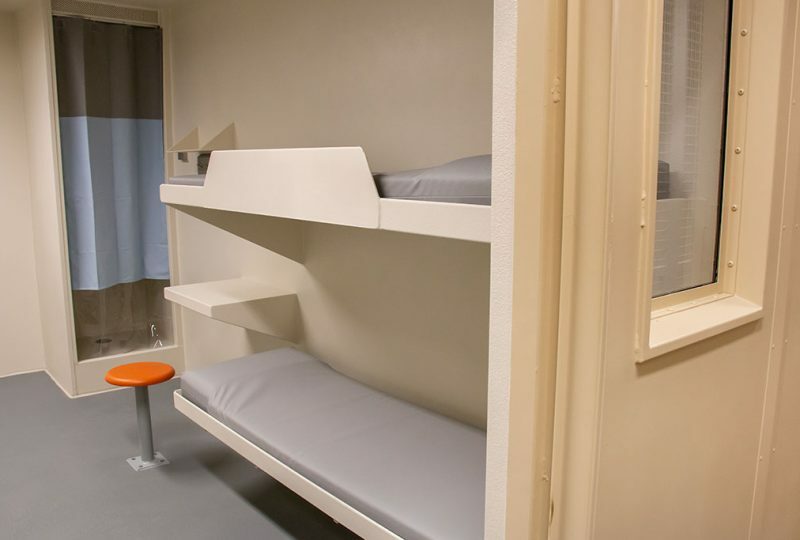 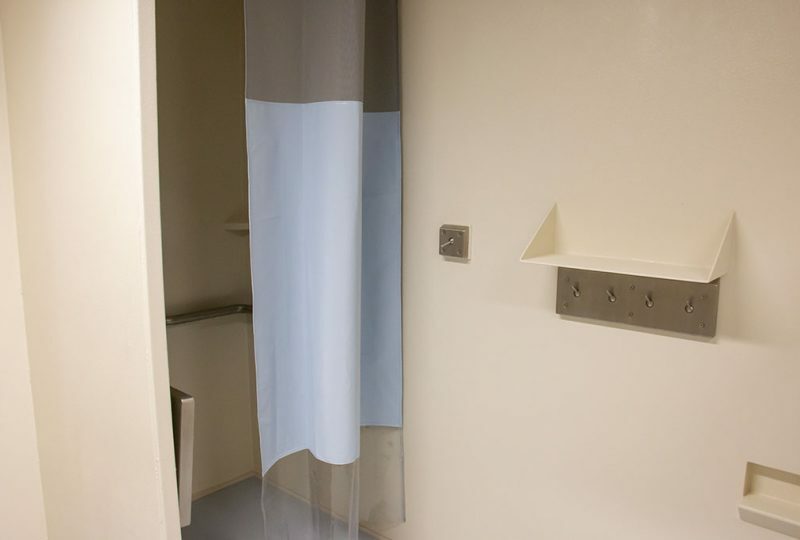 The new facility will make it easier to provide various programs, Oswald said, because there will be the room the current jail does not have. 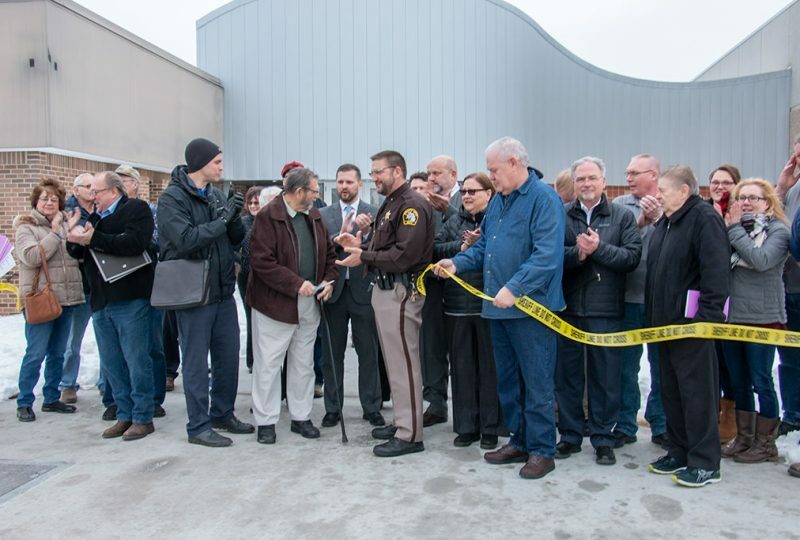 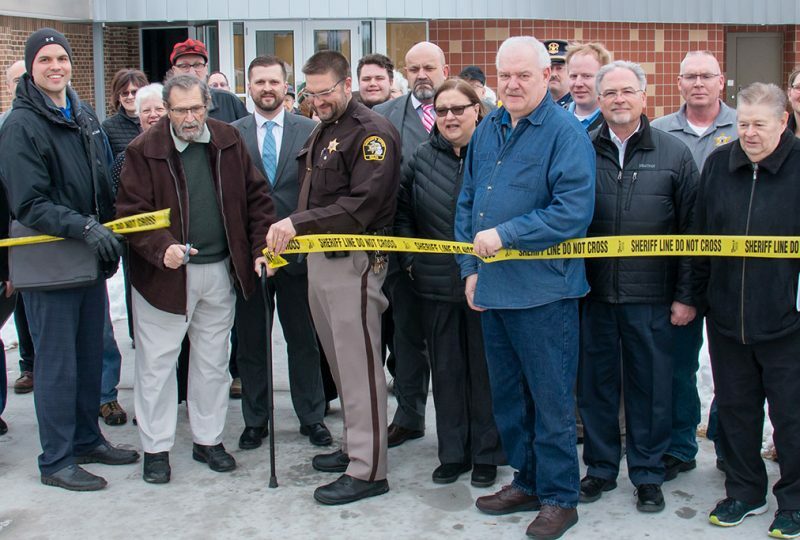 A yellow crime tape was used to dedicate the new facility during the ribbon cutting. 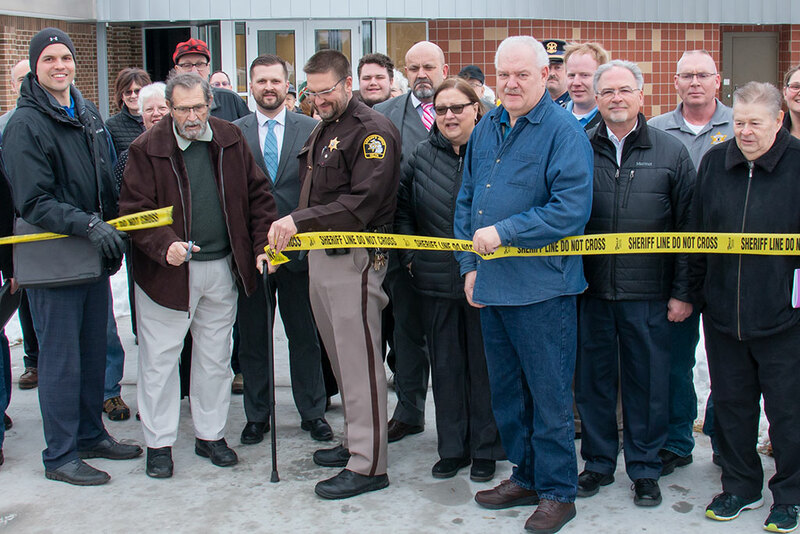 Former and current county board members participated as Rivard cut the tape to dedicate the new facility. 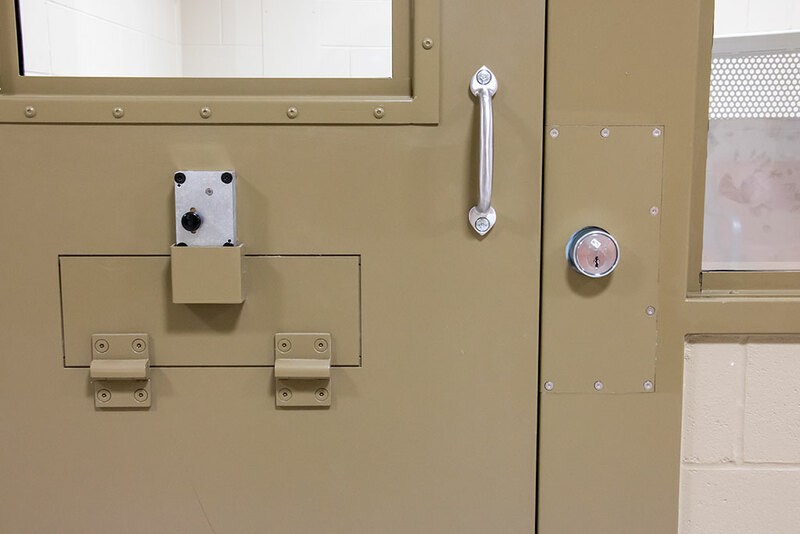 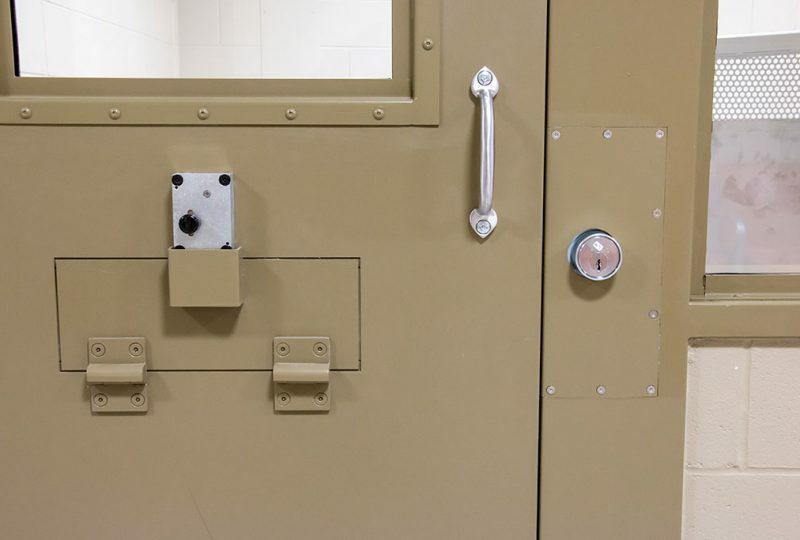 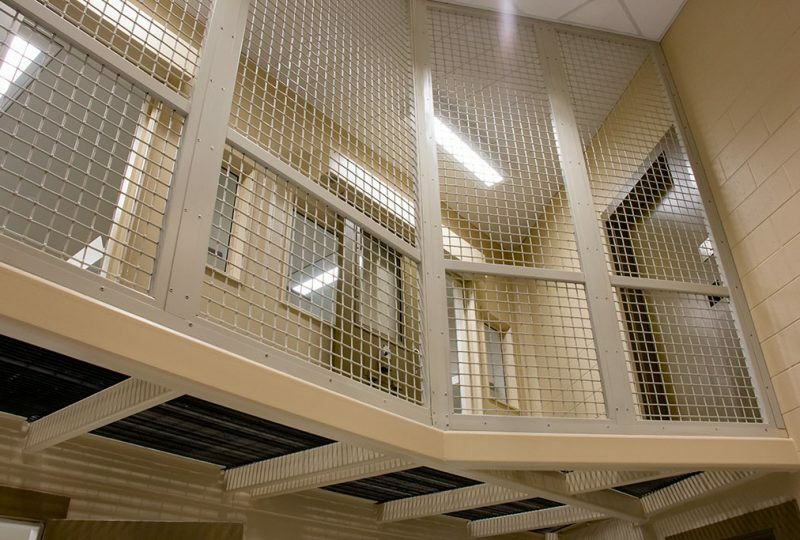 It will still be several months before inmates will be moved into the jail. 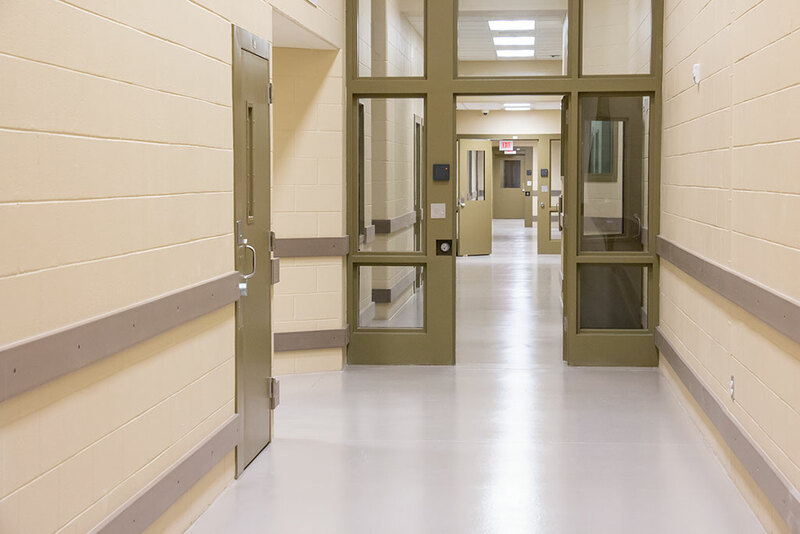 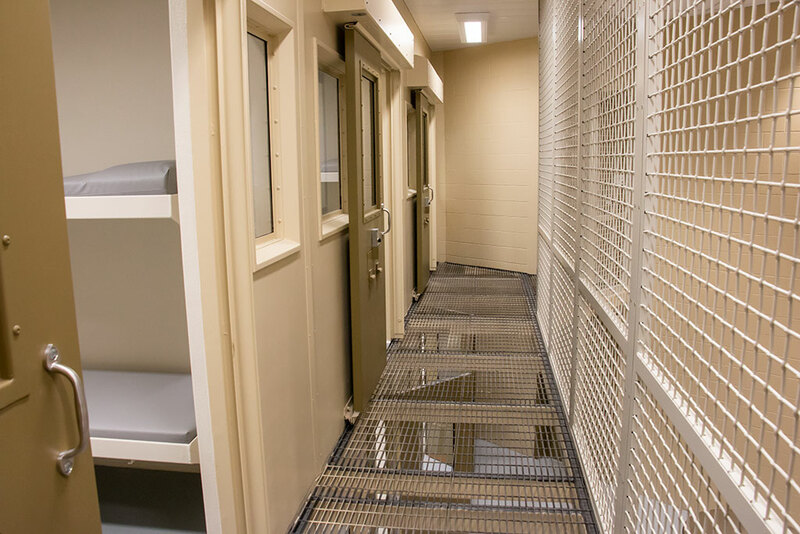 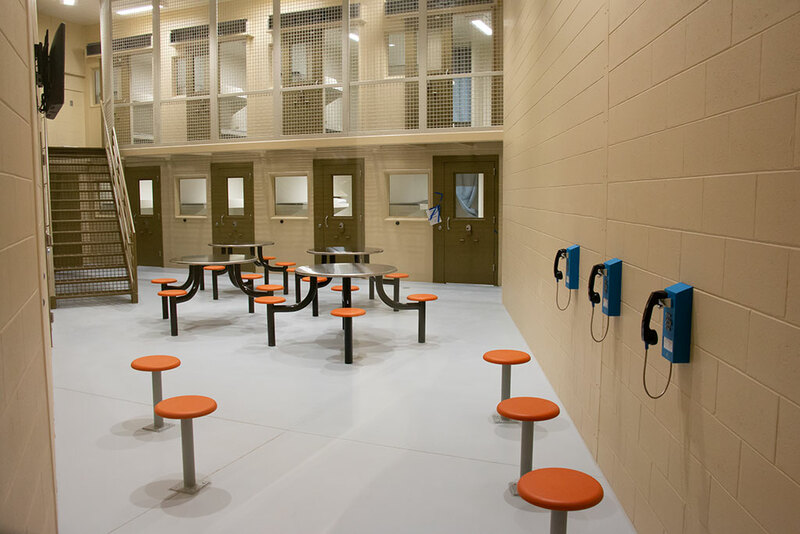 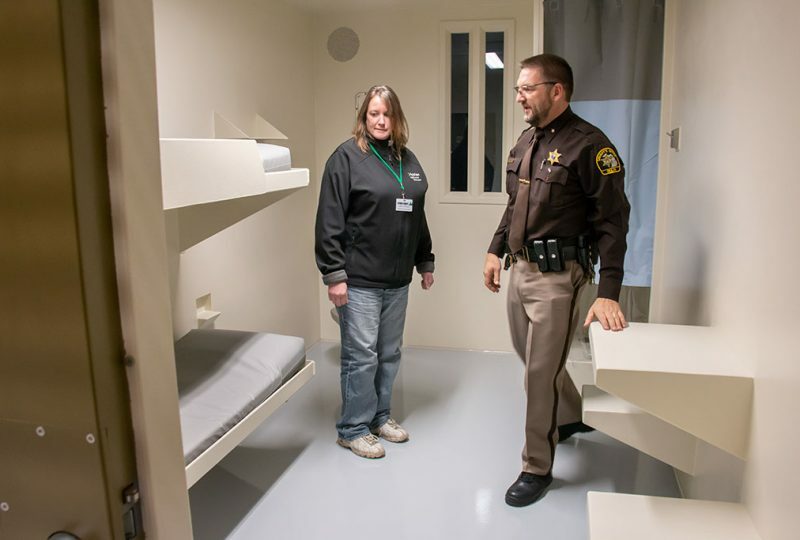 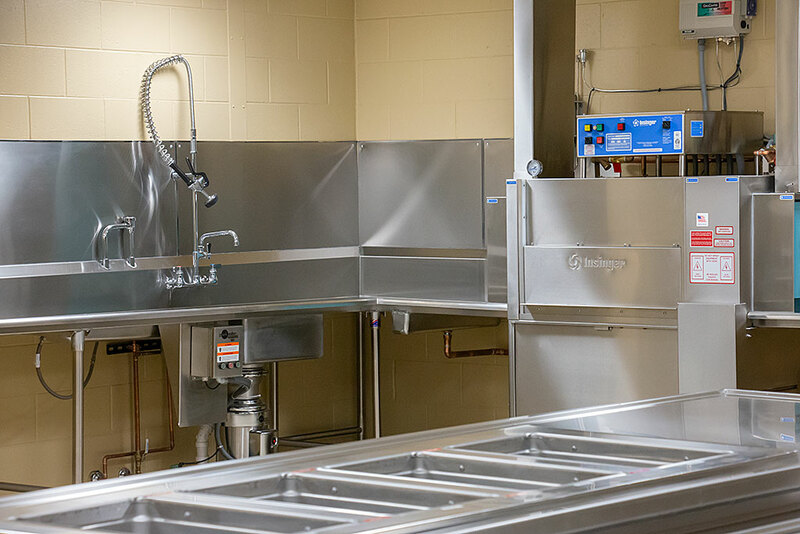 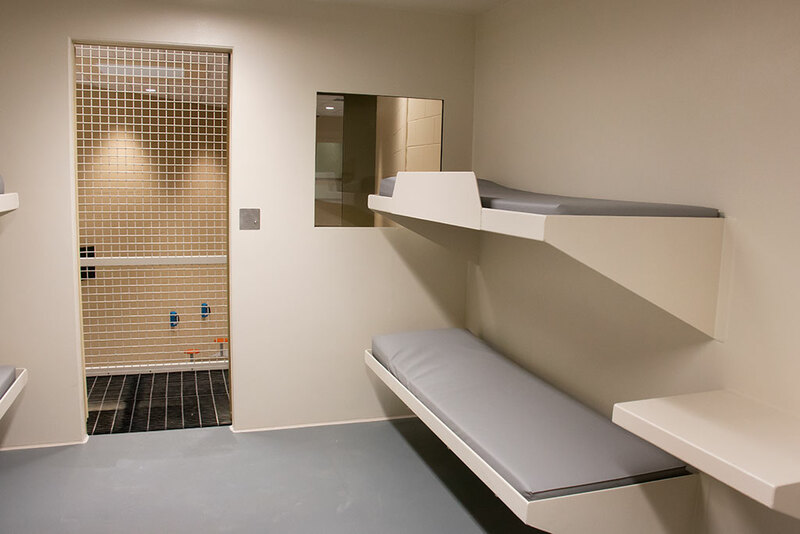 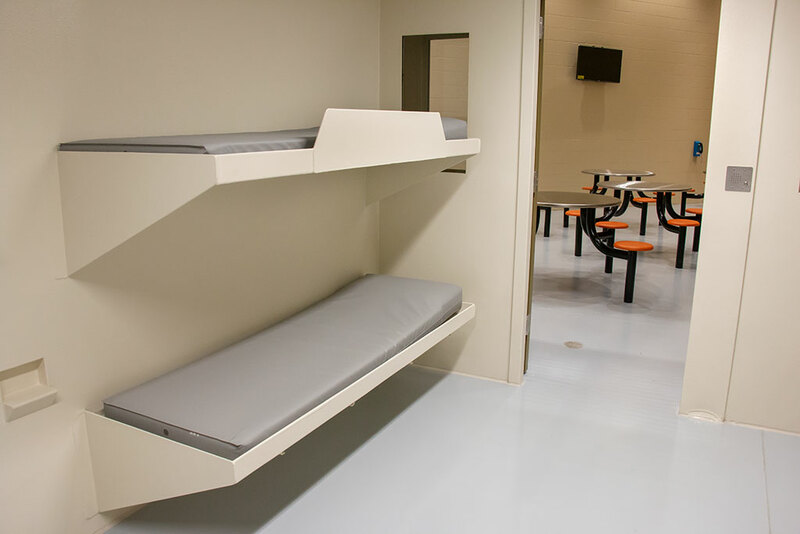 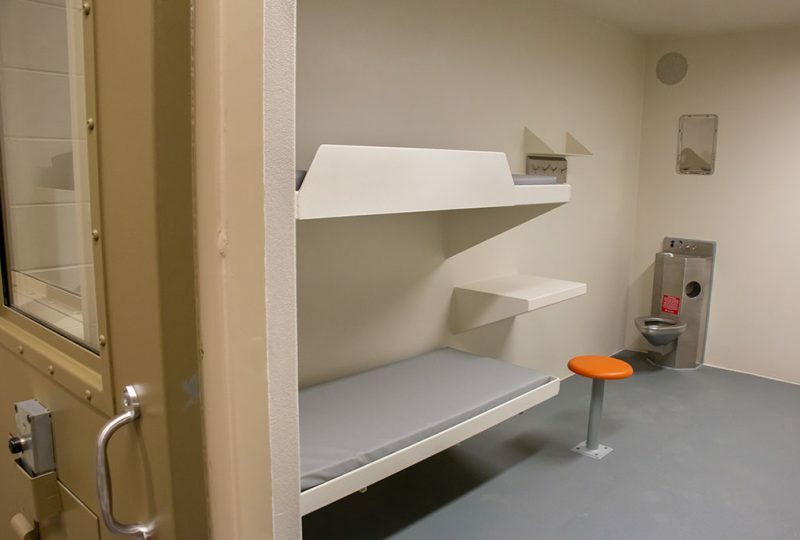 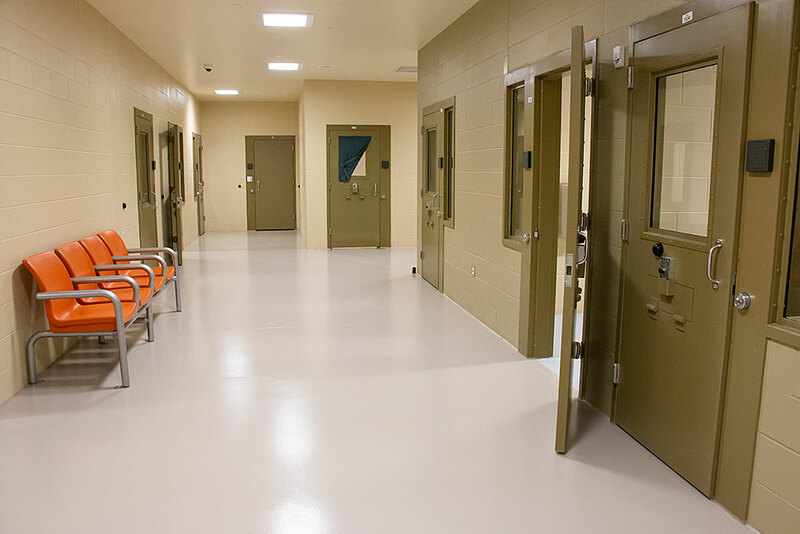 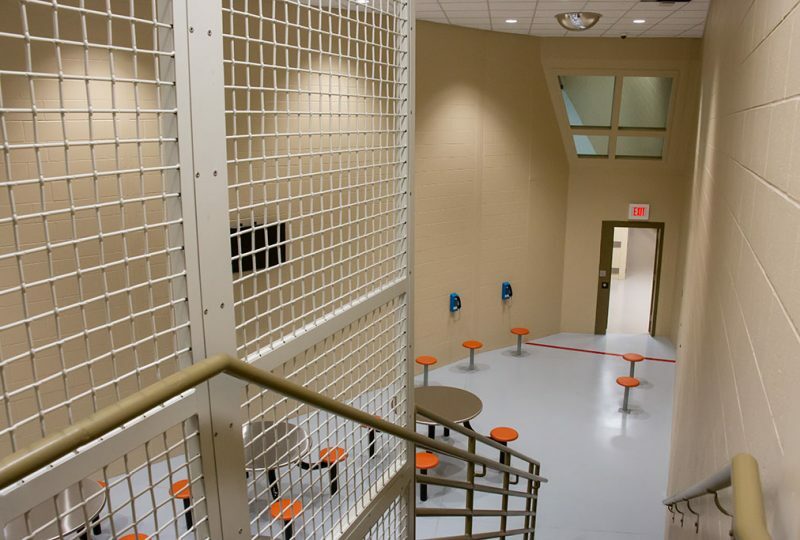 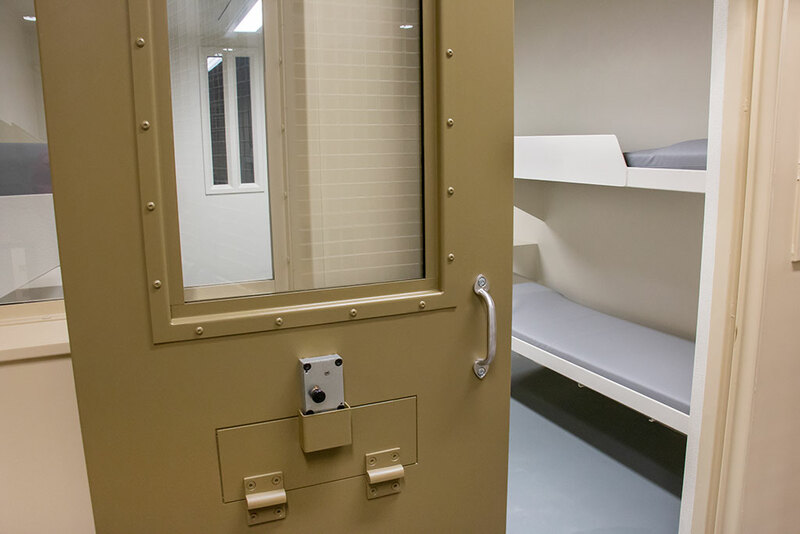 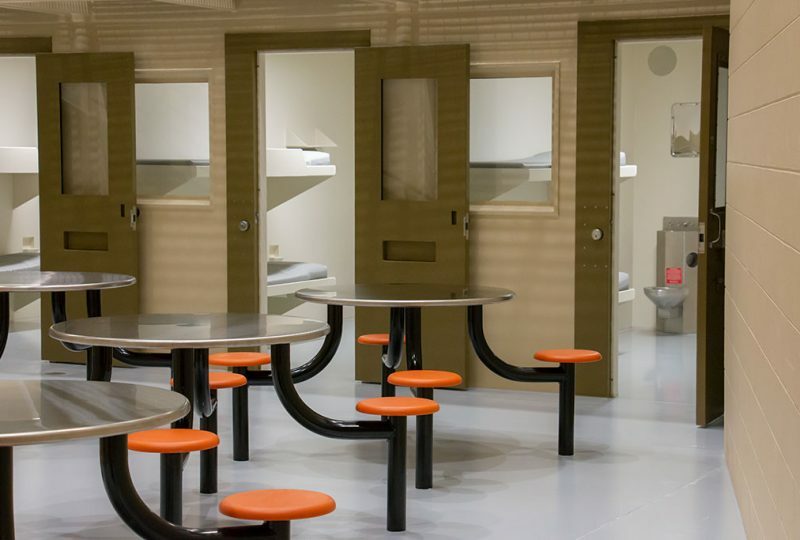 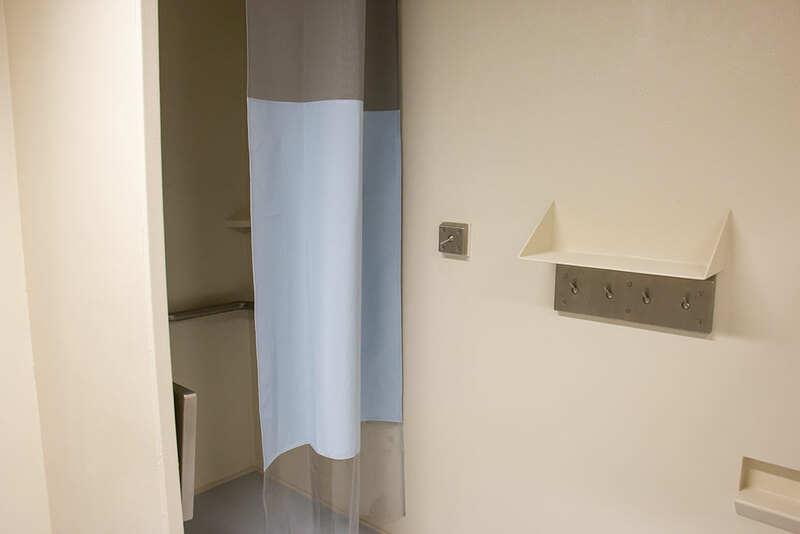 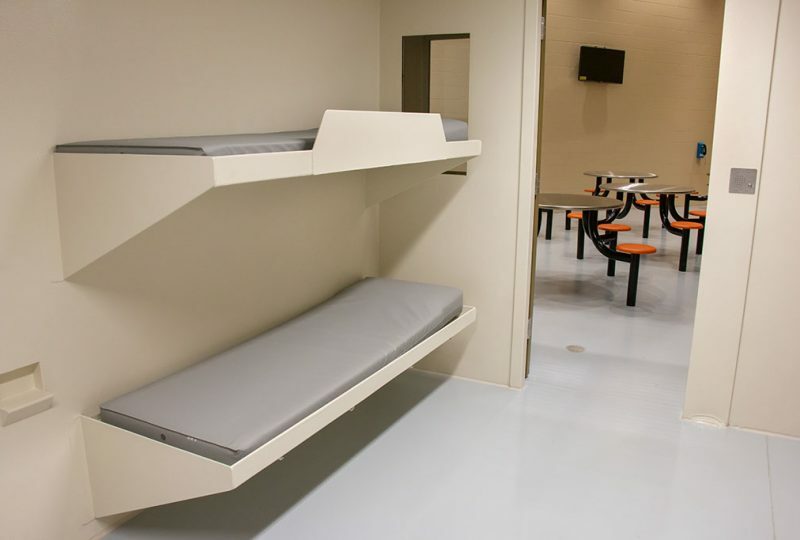 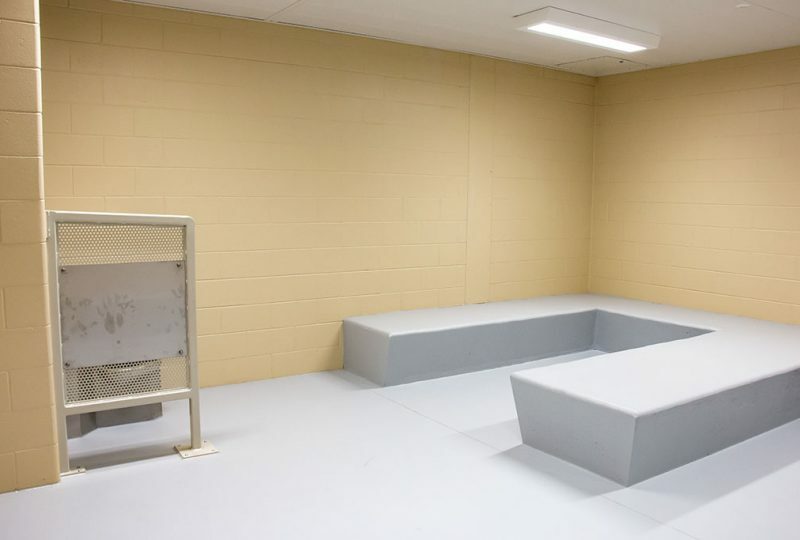 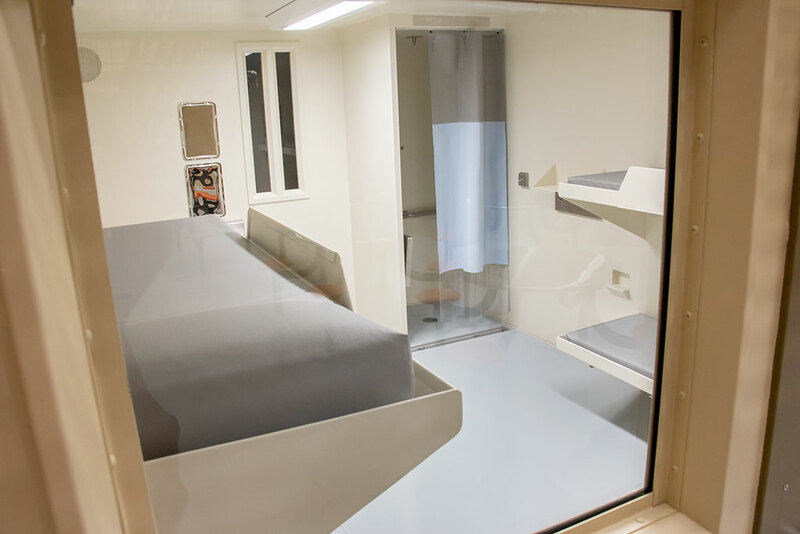 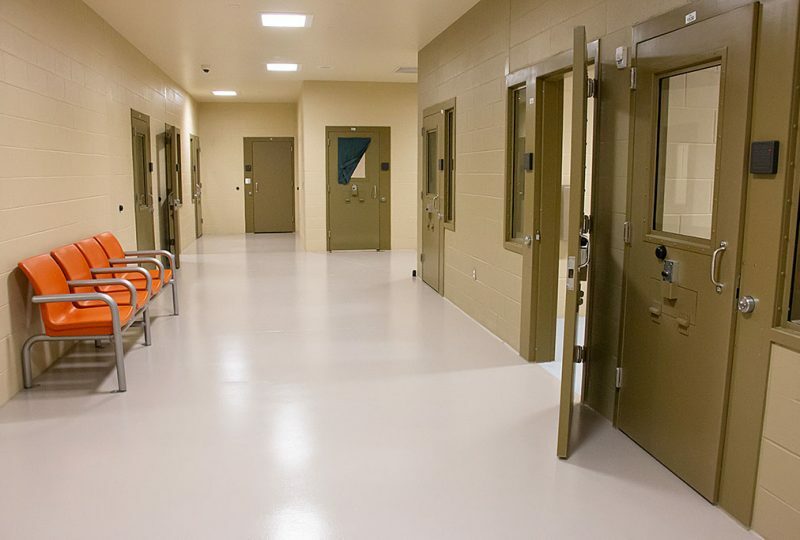 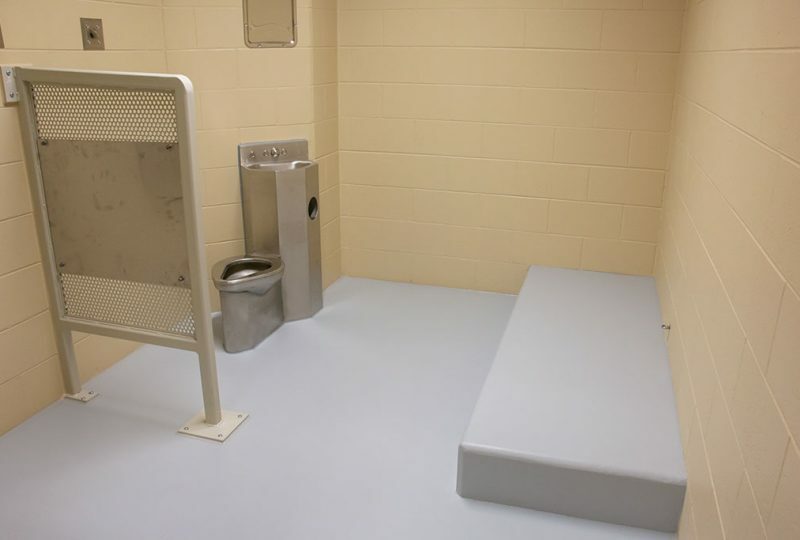 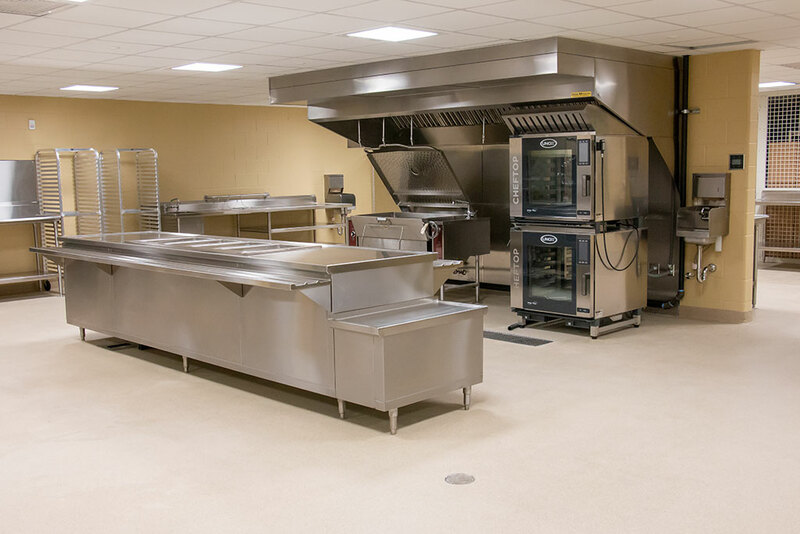 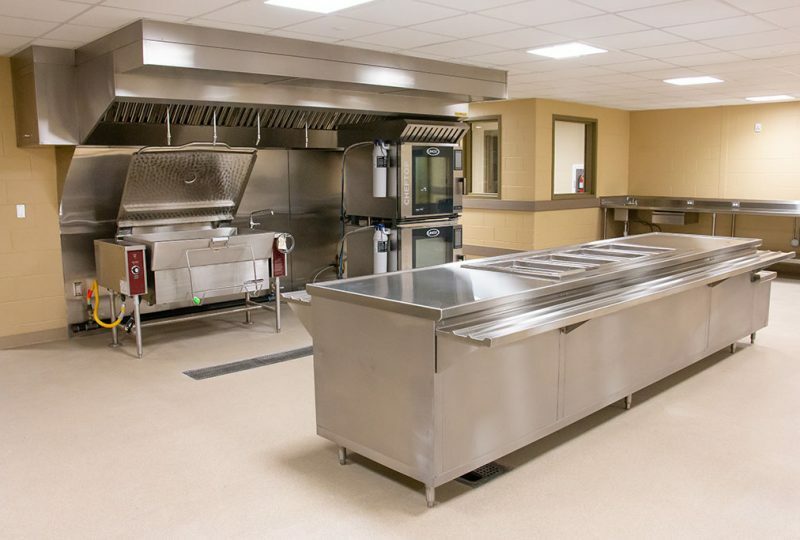 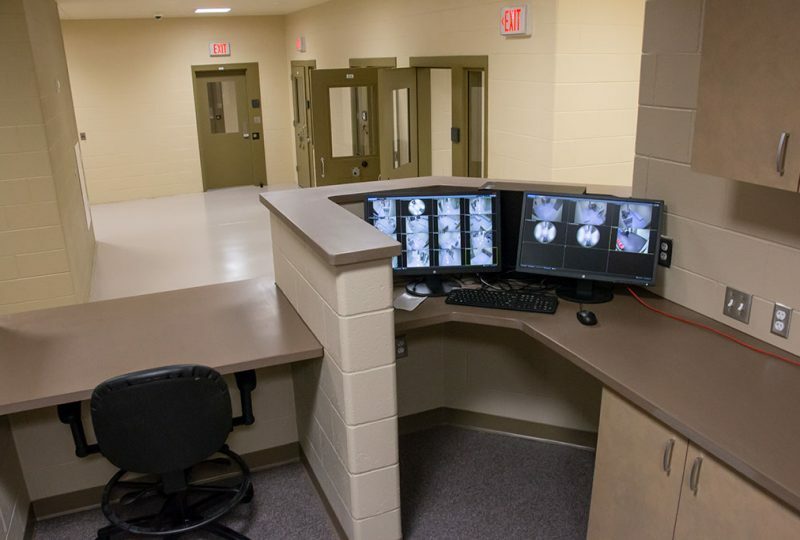 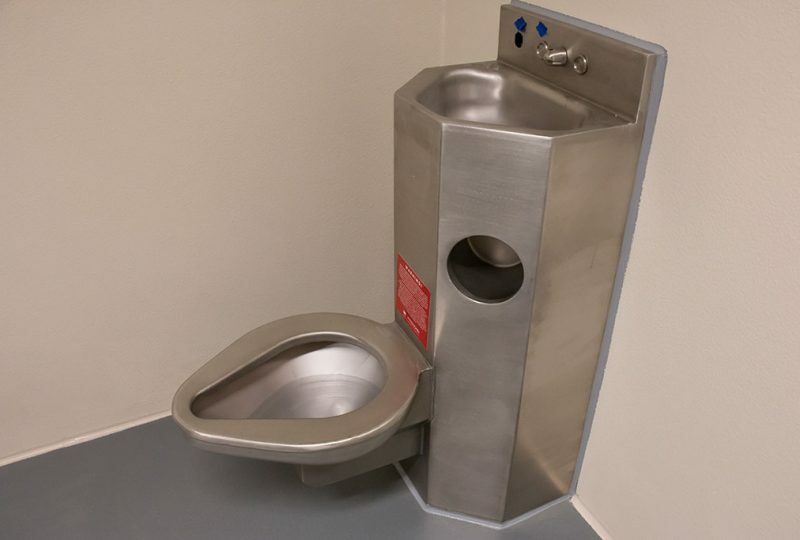 Share the post "Ribbon cutting, tours held at new Delta County Jail"